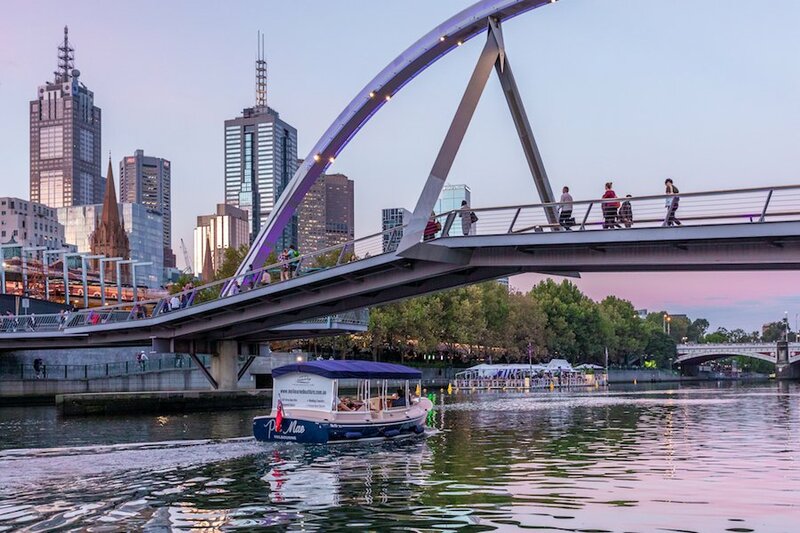 If you’ve ever wanted to create the perfect experience for you and your partner to get closer together, while enjoying the beautiful scenery of the Yarra River, Melbourne Boat Hire is here to make it happen. 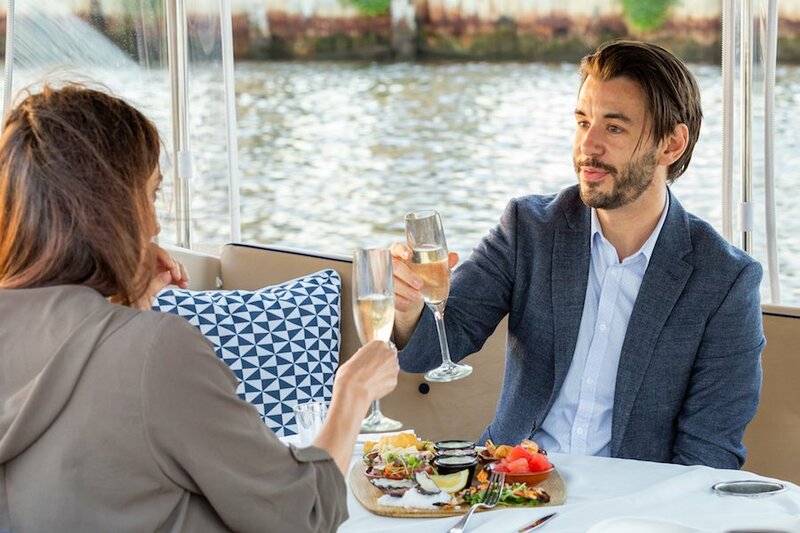 Whether it’s a first date to impress and captivate a new hopeful, a lovely retreat with your partner to relax and unwind, or an extraordinary proposal plan, a romantic Yarra River cruise is sure to deliver. Spend a day admiring the glistening Melbourne Skyline, or a night under the stars and city lights, as you enjoy exquisite food and wine. Our food and wine packages can be chosen to accommodate your needs, and ensure the finest Melbourne dining experience possible on water. 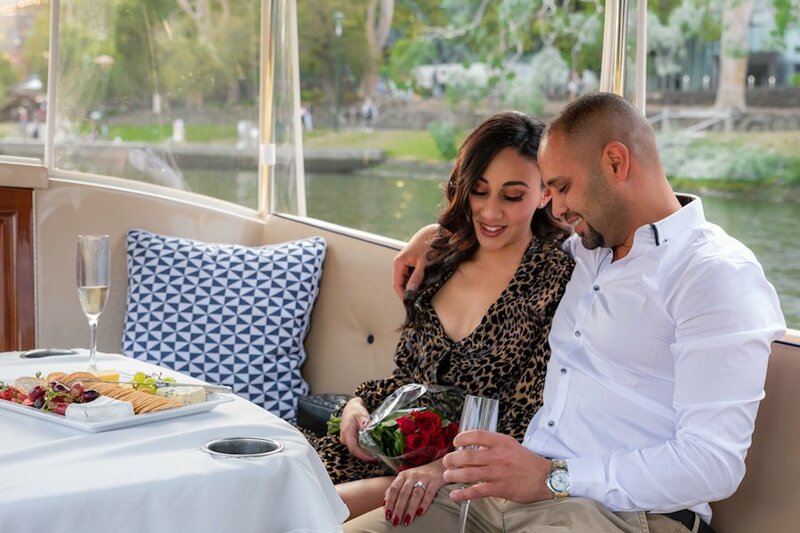 Whether it’s for a special occasion, an anniversary, a birthday, or just because you want to enjoy some company together, a Yarra River cruise is a truly magical romantic retreat. You’ll love it. And so, will they. 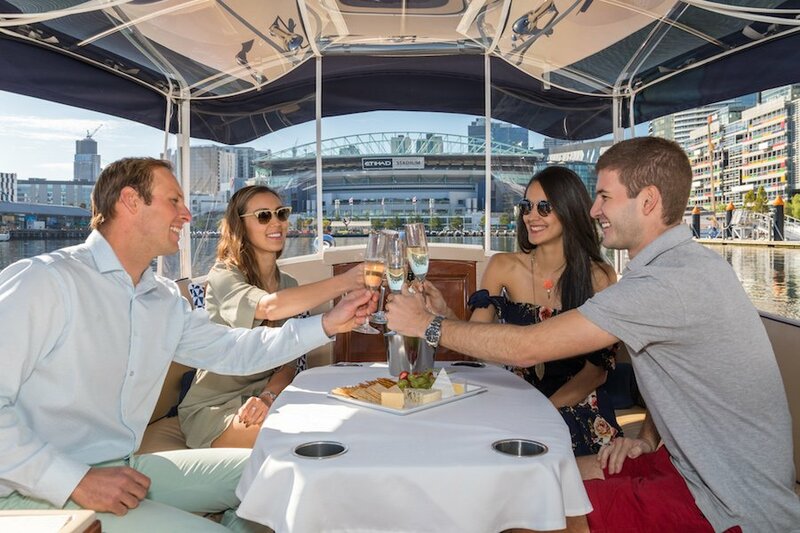 Yarra River cruises can be privately chartered, by expert guides with a world of insight about Melbourne, and the attractions you will cruise past. 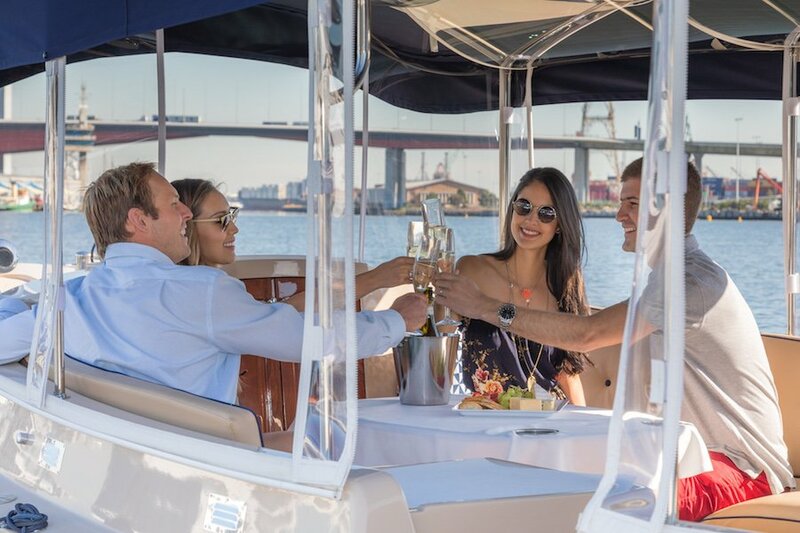 Your skipper will show you all the best parts of the Yarra River, and allow you and your partner to relax in style, as you cruise up and down the Yarra River. 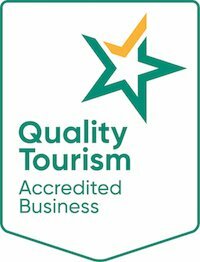 You can leave the logistics of steering the boat to the professionals, and instead enjoy an uninterrupted tour of the best Melbourne has to offer. With Melbourne Boat Hire’s luxury skippered cruises, you don’t need to worry about where you’ll go, and what you’ll see. 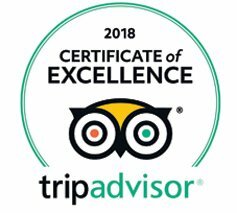 You can rest assured knowing that you and your partner will see an amazing city, filled with amazing sights and sounds. The Eureka tower. Crown Towers. The Rialto Towers. The skyline of Melbourne is filled with stunning architecture. You will see the MCG, the Melbourne Arts Centre, and the Royal Botanic Gardens. The Yarra River will impress all with its beauty, and its grandeur. For the more adventurous, a self-driven river cruise is the ultimate romantic getaway for you and your partner. 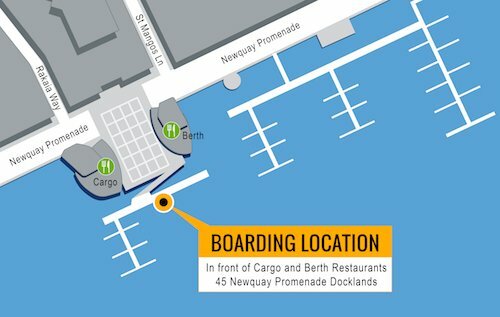 Our boats can be hired, and self-driven with no boat license required. You can have a romantic picnic on the Yarra River with our delicious food packages. 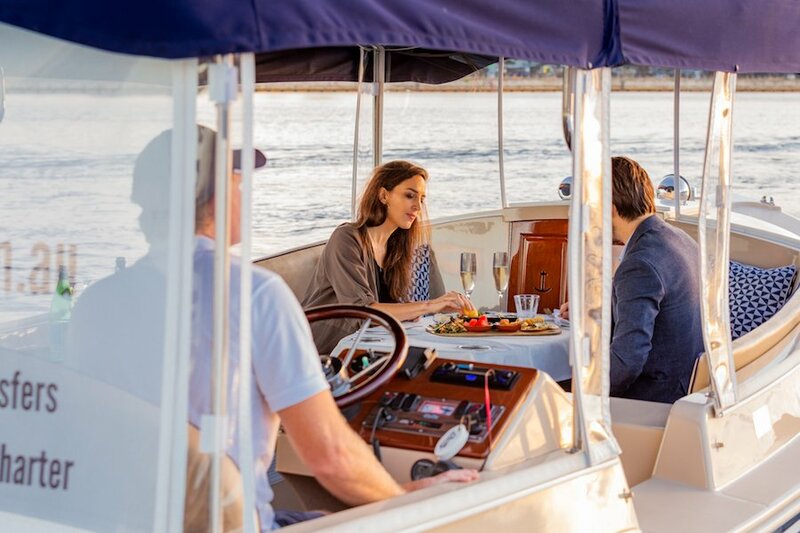 With a self-driven Yarra River Cruise, you get an entire boat to yourselves, a magnificent city to explore, and a whole evening to spend with someone special. The mystical city lights will surround you in every direction, as they glow and flash with life. Starlight will envelop you from above, and the lustre of city lights reflecting off the Yarra River’s waters will emanate from below. Where will you go? What will you see? It’s up to you. Take the Lead. Take the wheel. Show them the world. 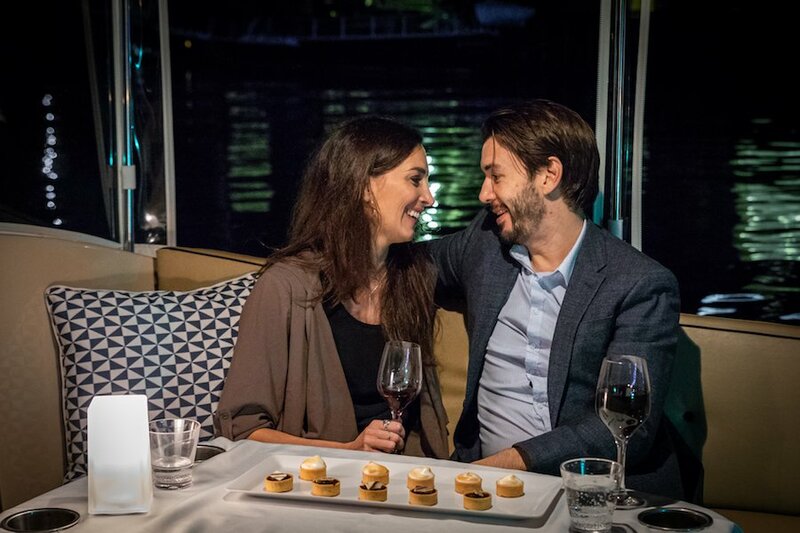 For those looking to advance their commitment to the one they love, proposing on board a romantic Yarra River Cruise is unforgettable. The Yarra River is gilded by the success stories of those who propose on its waters. It is the most breathtaking, captivating, and intimate location to choose for this vital step in your relationship. 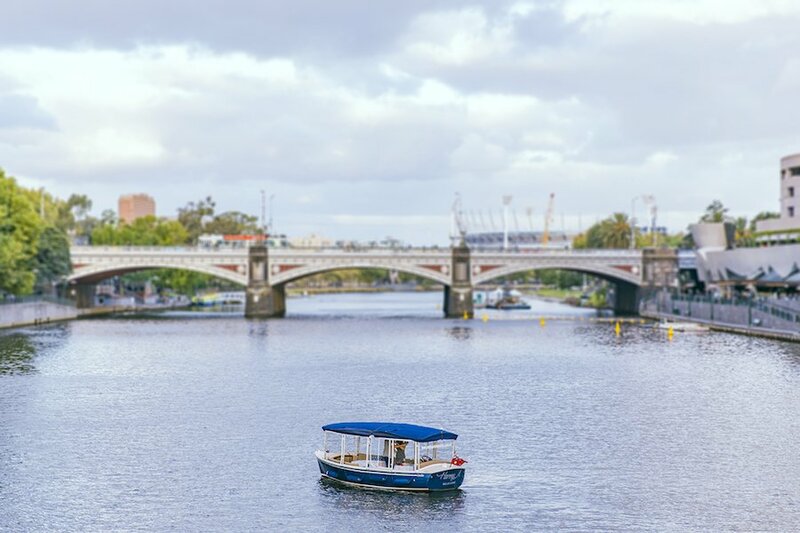 Do we believe that a romantic Yarra River Cruise is the perfect way to pop the question? There is only one answer. Yes. Give your partner the proposal of their dreams and have an amazing story to tell your friends and family. Cruise includes flowers, cheese and wine. Make your proposal memorable and adventurous by driving yourself with no boat licence required. A romantic proposal idea that is sure to be a success.